The lock's hardened steel shackle resists cutting and prying and the double reinforced stainless steel case shields the locking mechanism from attack. Dial automatically locks under shackle tension for better security. 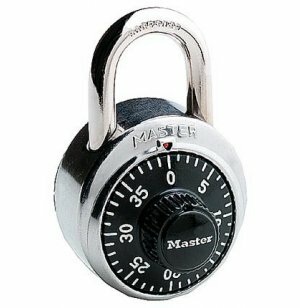 Master Lock has been an internationally recognized name in padlocks and security products since 1921. 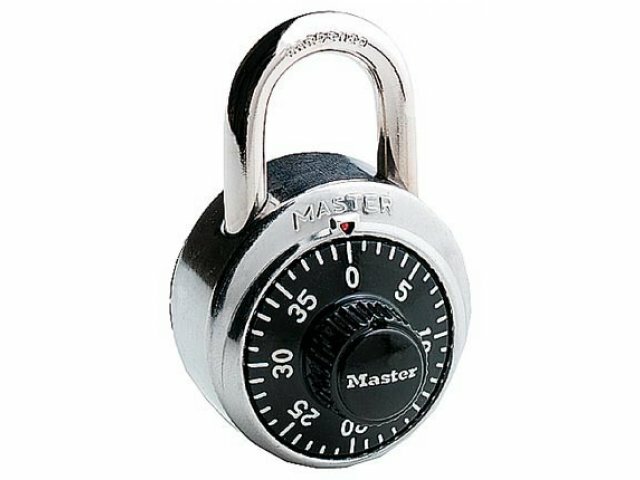 Their wide variety of combination locks range from basic padlocks to built-ins and auto-locks, and have established Master Lock's reputation as the largest global manufacturer and marketer of high quality padlocks. BlockGuard ™ anti-shim technology helps deter break-ins. Note: you must order at least one MSL-CKEY Control Key along with the lock.